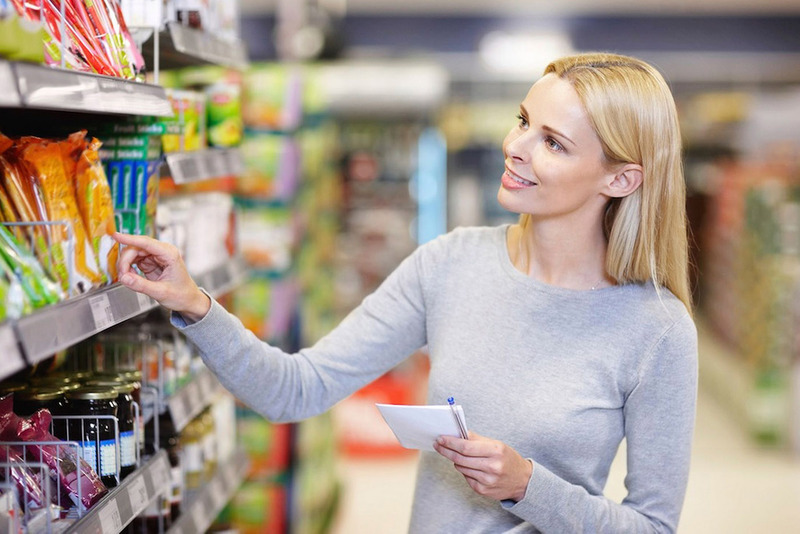 Eating organic food is a personal choice that has different meanings for each person – for some it is an ecologically ethical choice, for others, it presents a higher likelihood of better health. At a higher cost than conventionally farmed produce, organic foods are scientifically proven to contain at least 30% lower risk of pesticide and herbicide contamination, as well as minimal to no antibiotics or growth hormones, and slightly higher levels of nutrients such as vitamins and minerals. This, according to a comprehensive study conducted in 2012 and led by Crystal-Smith Sprangler from the Center for Health Policy at Stanford. Meanwhile, an extensive study published in the British Journal of Nutrition revealed the obvious and multi-ranging differences between organic and conventional production: a team led by Prof Carlo Leifert at Newcastle University found that in organic crops present “statistically significant, meaningful” differences, with a range of antioxidants – between 19%-69% – being “substantially higher” in organic food. Yet even to those who do not read medical journals in order to keep up with the science of nutrition, the difference in foods that are produced naturally and without synthetic fertilizers or other contaminants is apparent in the way a food tastes, looks, smells and most importantly, energetically feels once its eaten. A video released in 2015 youtube by the Swedish Environmental Research Institute, showing how a family following a two week diet of purely organic food removes all pesticides from their organisms, went viral across social media last year. 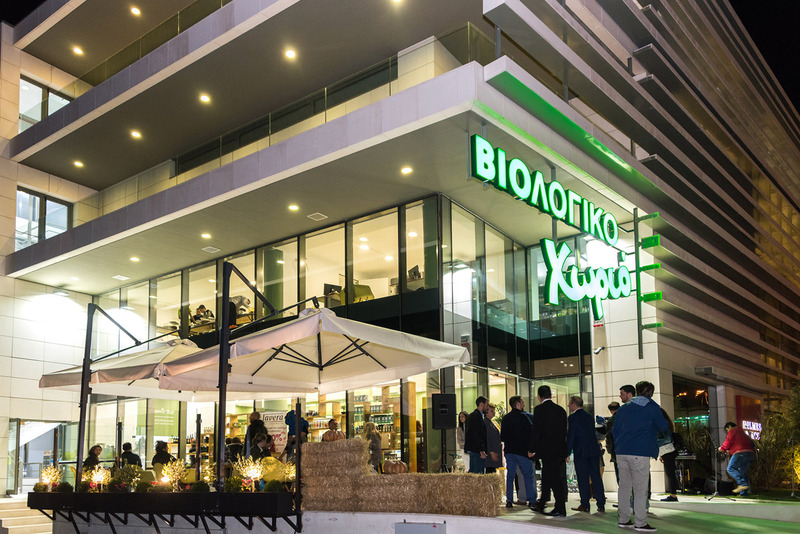 It is this inherent natural wisdom that has led to the huge popularity of bio foods in Greece – with mini markets and grocery stores sprouting up in practically every neighbourhood to cater to an ongoing demand. 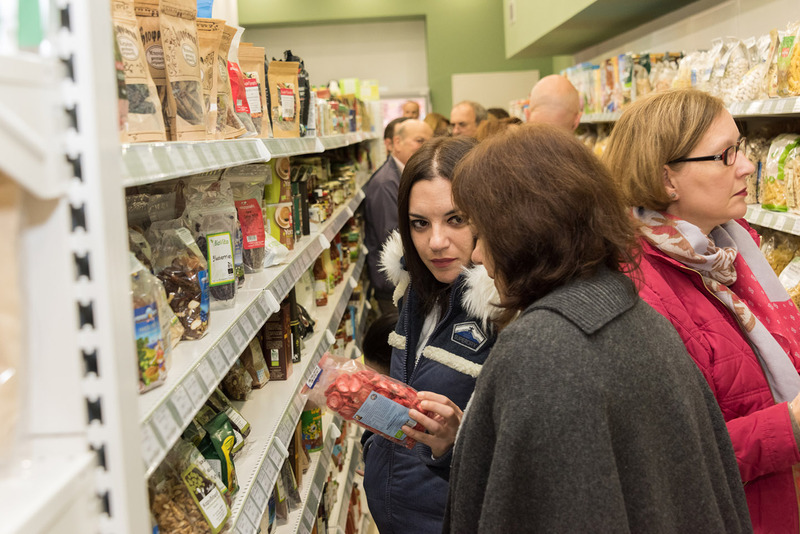 It is impressive, if not quizzical to consider that the more pricey option of organic food has become so widely popular among Greeks during the financial crisis, yet that is very much the case. Clearly, ‘expensive’ organic food is not just for the elite, as even those struggling to save their pennies opt for the healthier option. 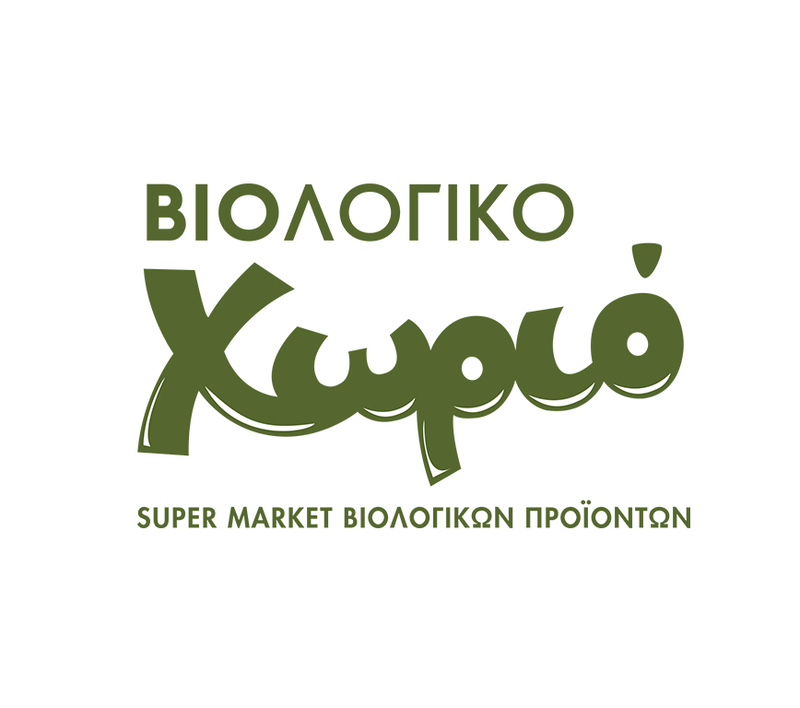 When Viologiko Horio (Organic Village) opened in 2008, the brainchild of Dimitris Krommidas and Nikos Zacharatos became an overnight success. Click greekcitytimes.com to read more.